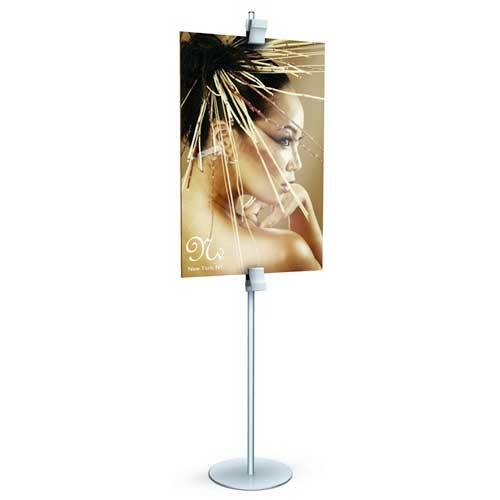 This poster Holder is a great promotional tool for use in a variety of settings!! 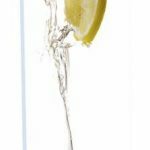 The 24in x 36in poster stand is great for any trade show, retail stores, shopping malls, airports and more. You can change your graphics in seconds and it’s very lightweight. Ask you rep for volume discount on your clamp stands and graphics. R 13″ round (3/16″) -8 lbs. Disclaimer: All the Banner Stands come with one year warranty. All sales are final no returns.